The Tookany/Tacony Frankford Watershed Partnership honored the Wyncote Audubon Society with its 2016 TTF Legacy Award. The award ceremony took place at the TTF’s 5th Annual Watershed Milestones Awards and Reception. 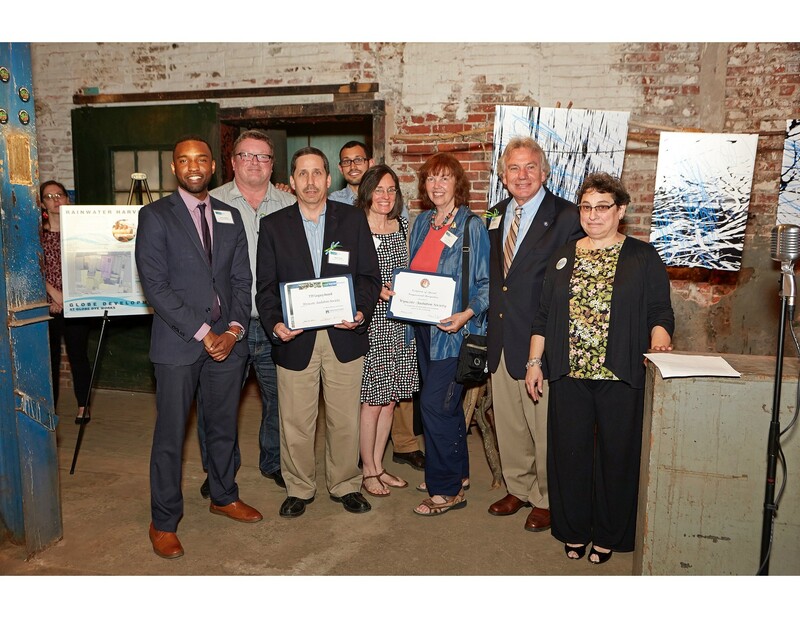 Wyncote Audubon was recognized for its active partnership with TTF in a range of activities. 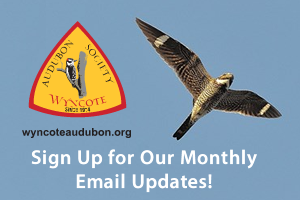 Wyncote Audubon volunteers have provided leaders for Bird Walks in Tacony Creek Park and supported the “Creekside Bird Garden Tour” last June with TTF. Participants toured the homes of five Glenside residents who shared their gardens that feature native plants for birds and function as a riparian buffer in the watershed. 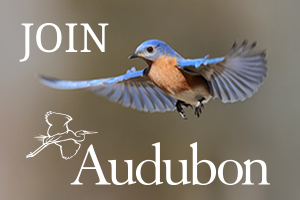 Wyncote Audubon has also partnered with TTF and Audubon PA to provide environmental education opportunities to the students of the Olney Christian School.